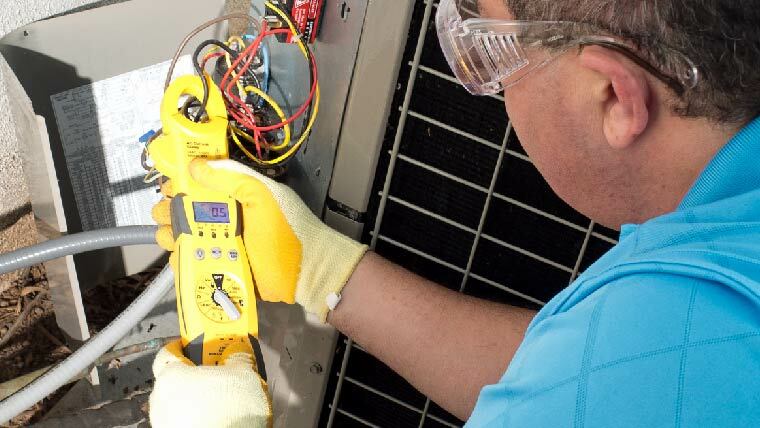 Ready to schedule your A/C Maintenance? Scheduling now prevents untimely repairs and breakdowns. Don’t expect your A/C to just brush off the winter dust and start running nonstop for days. 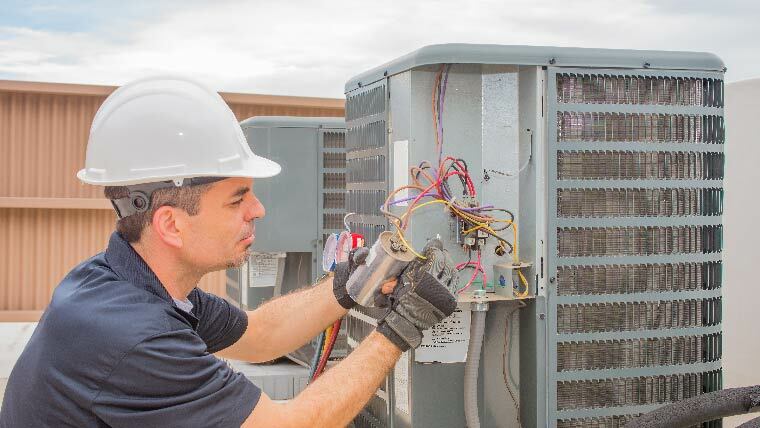 Without preventative maintenance plans, your A/C isn’t ready for that kind of action and will likely need a repair quickly—or worse, the unit could break down from exhaustion. Please give us a call at (602) 765-COOL (2665) today.